Valentine’s Day is quickly approaching and although its purpose is to be time of romance, love, and appreciation, it so often becomes a time of panic, leading to a frenzy of last-minute planning and searching for the perfect gift. This year, we’re making it easier for you! 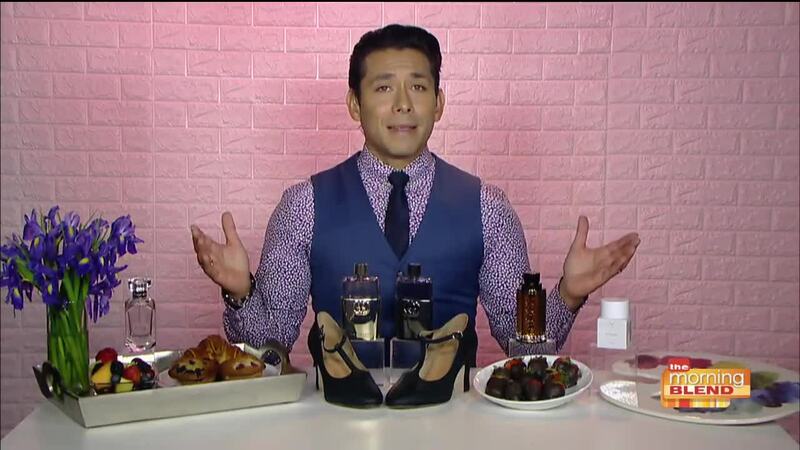 Celebrity stylist Christian Ramírez will guide you through arranging the perfect Valentine’s Day for the special someone in your life. From setting the mood, to planning a romantic activity and topping it off with the perfect gift that will last well beyond February 14th, he’ll take the guesswork out this year with his sweet Valentine’s Day cheat sheet!